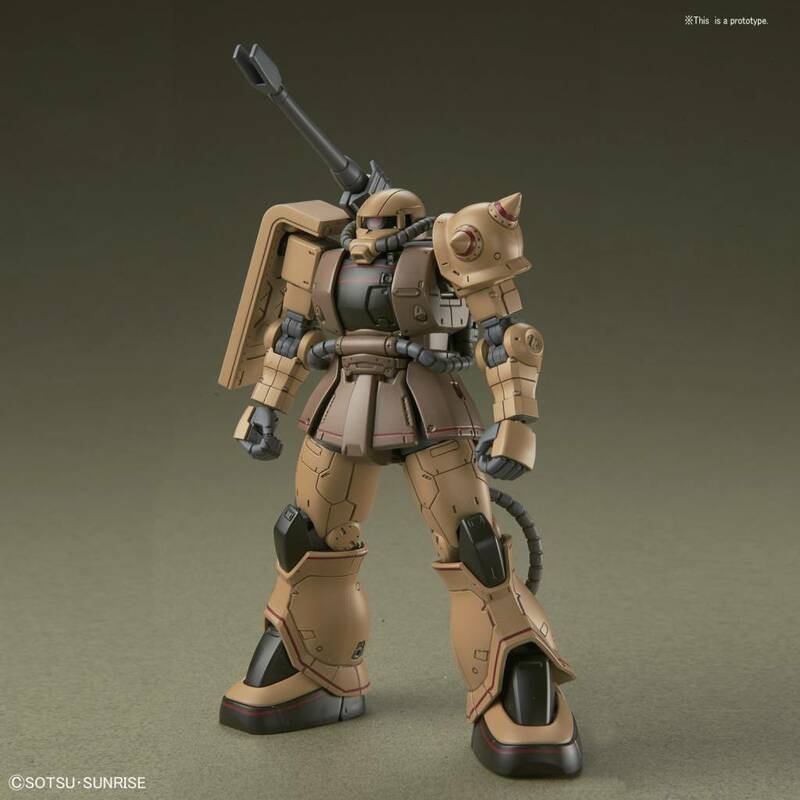 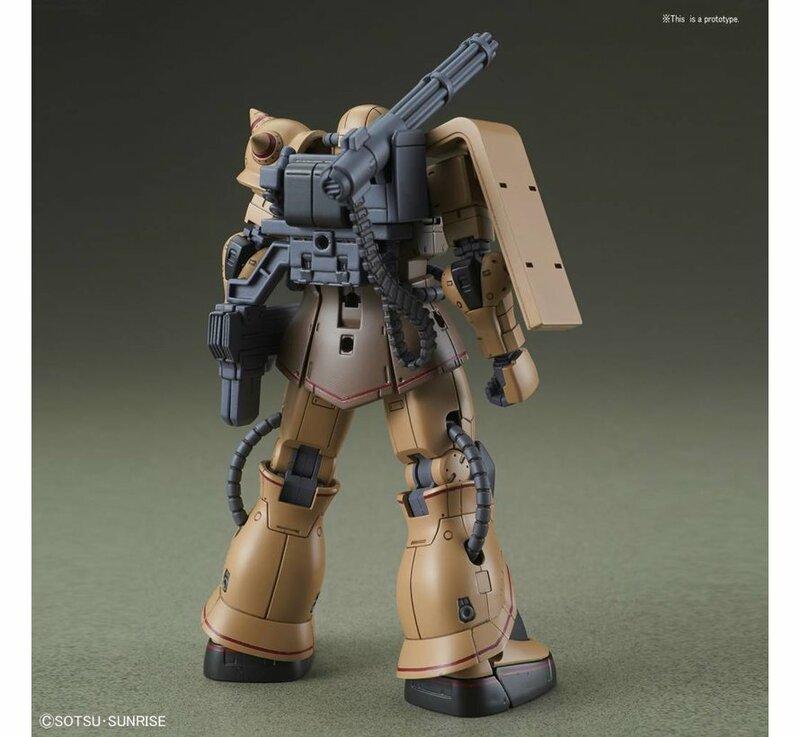 This is a Zaku Half Cannon "Gundam The Origin", HG 1/144 by Bandai Hobby. 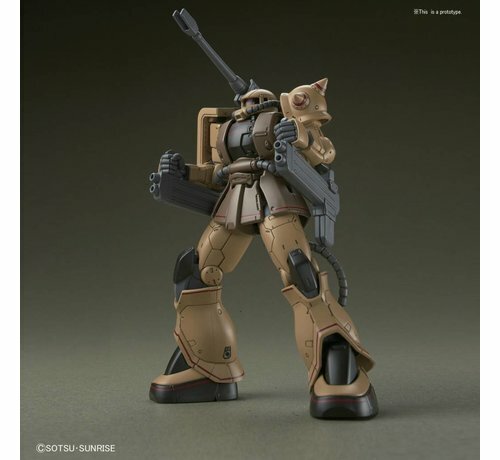 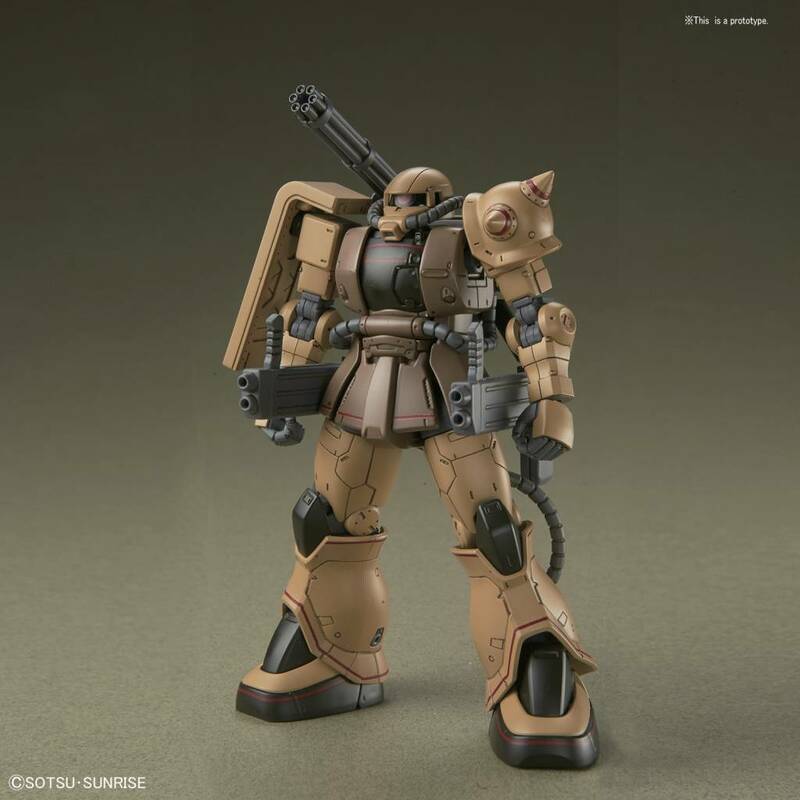 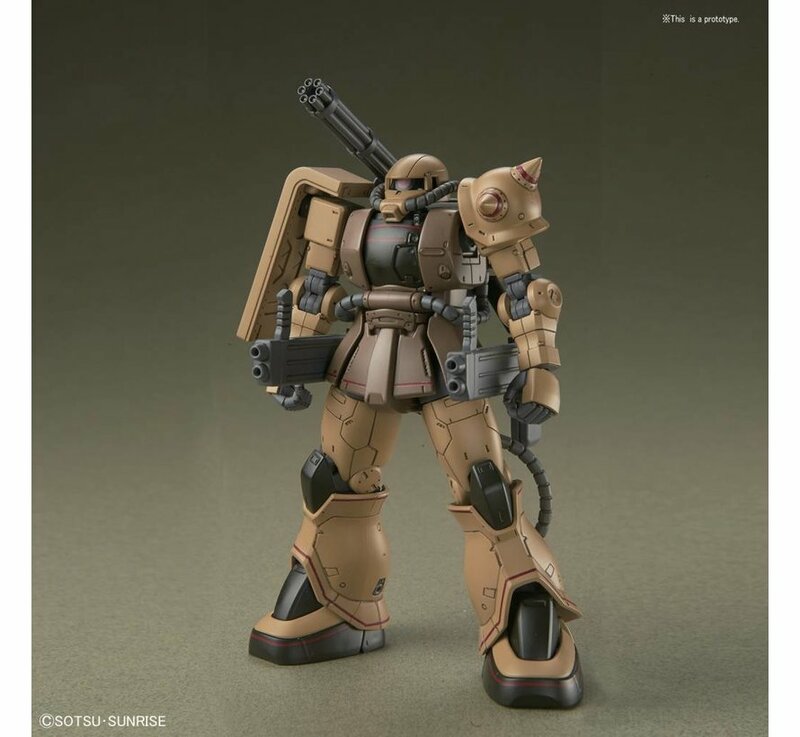 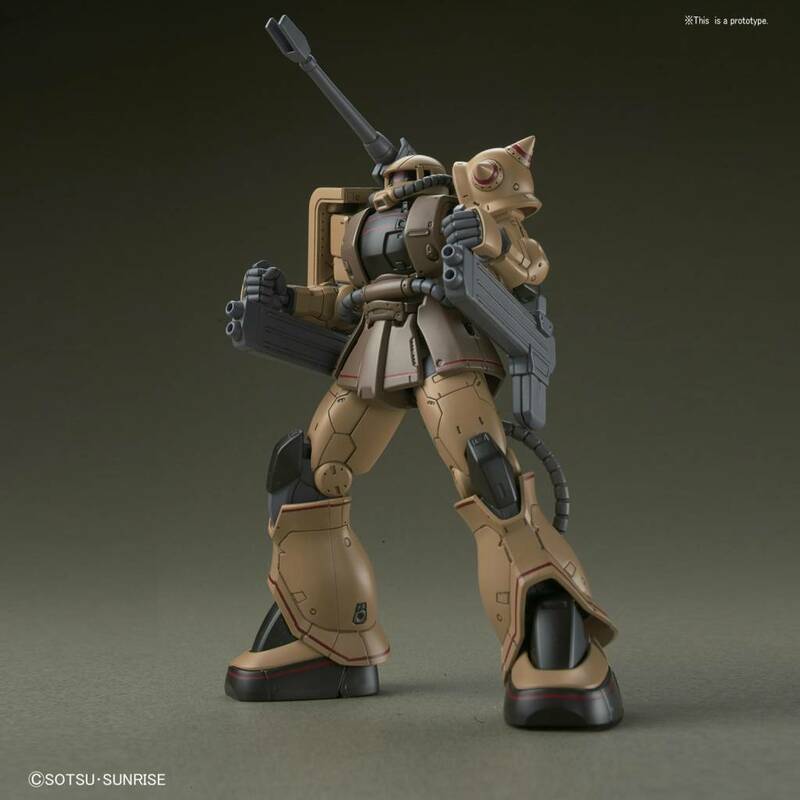 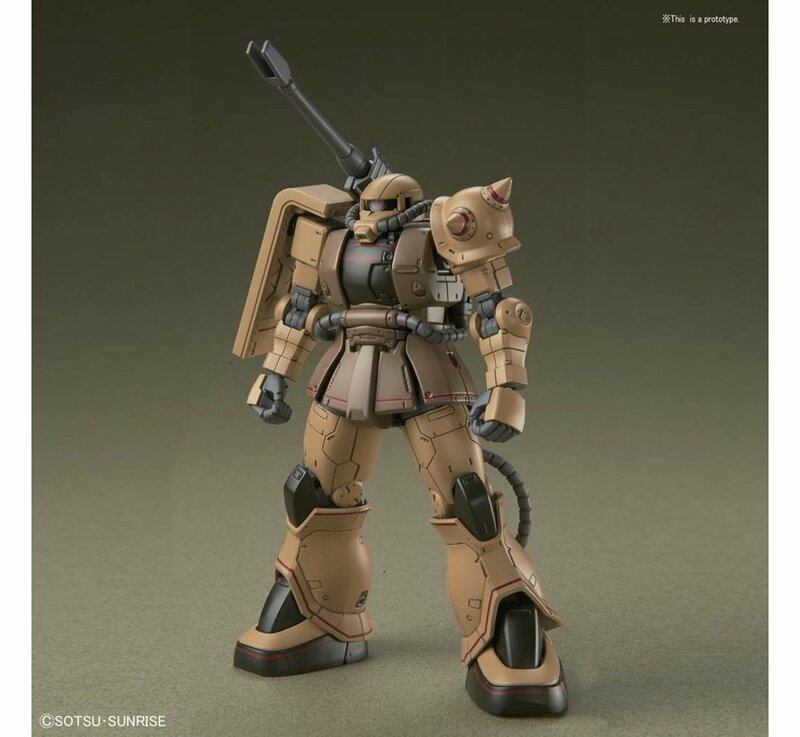 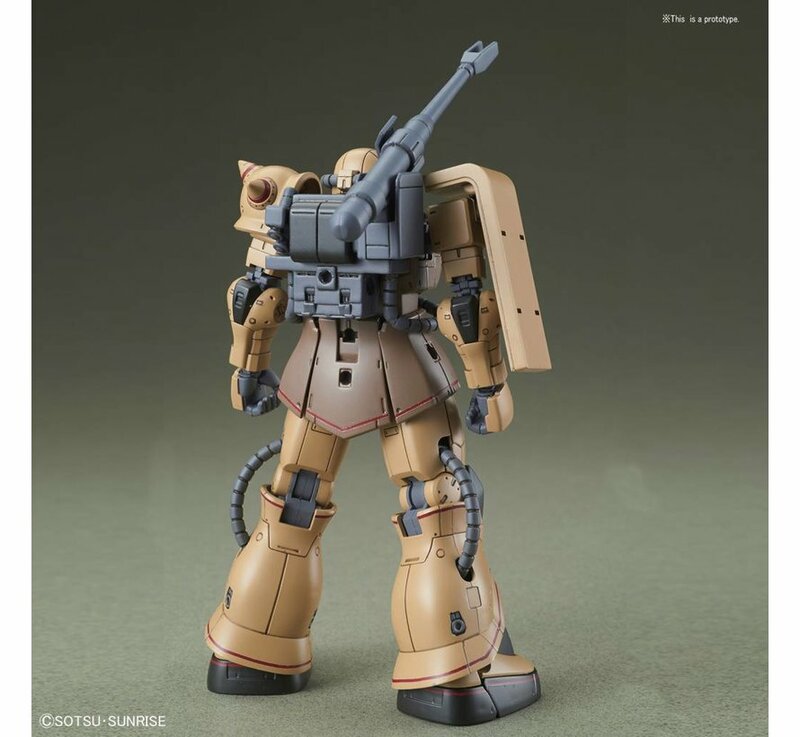 The Zaku Half Cannon from Mobile Suit Gundam The Origin MSD appears!. 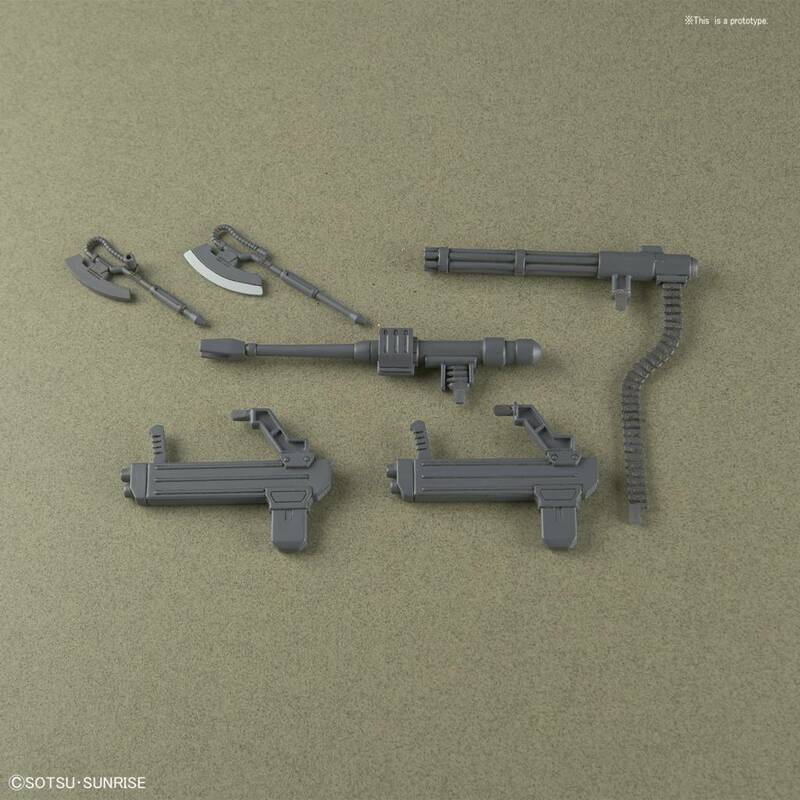 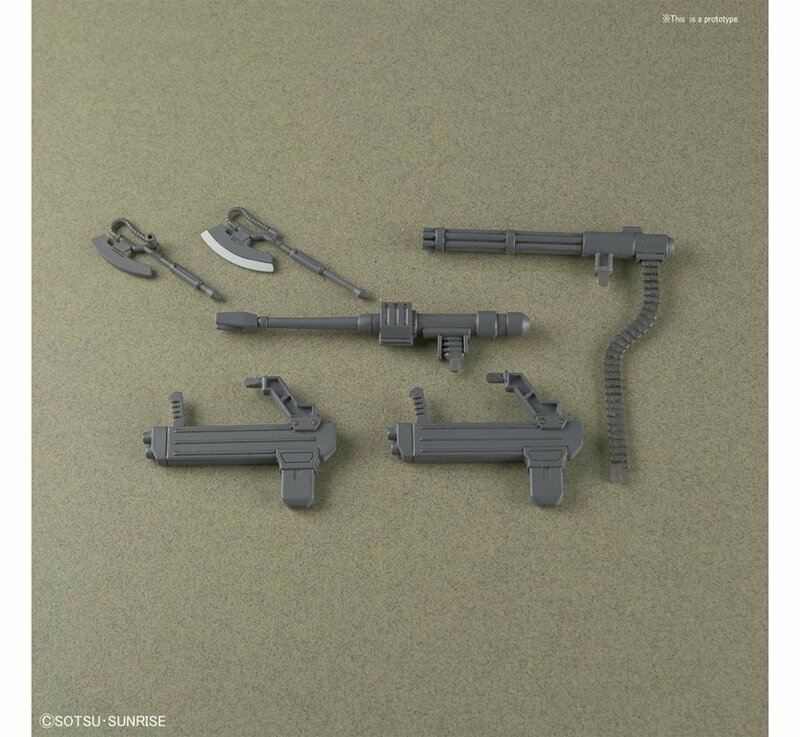 It can be recreated by mounting either its "Cannon" or "Gatling Gun". 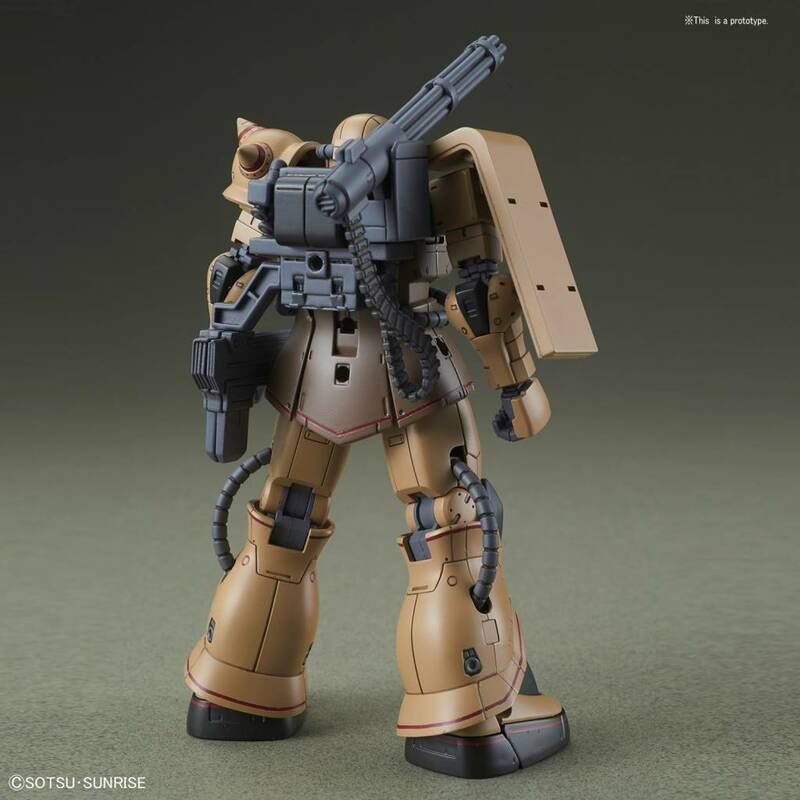 Can also equip its 2 "Big Gun" weapons and heat hawk, providing a lot of display value. 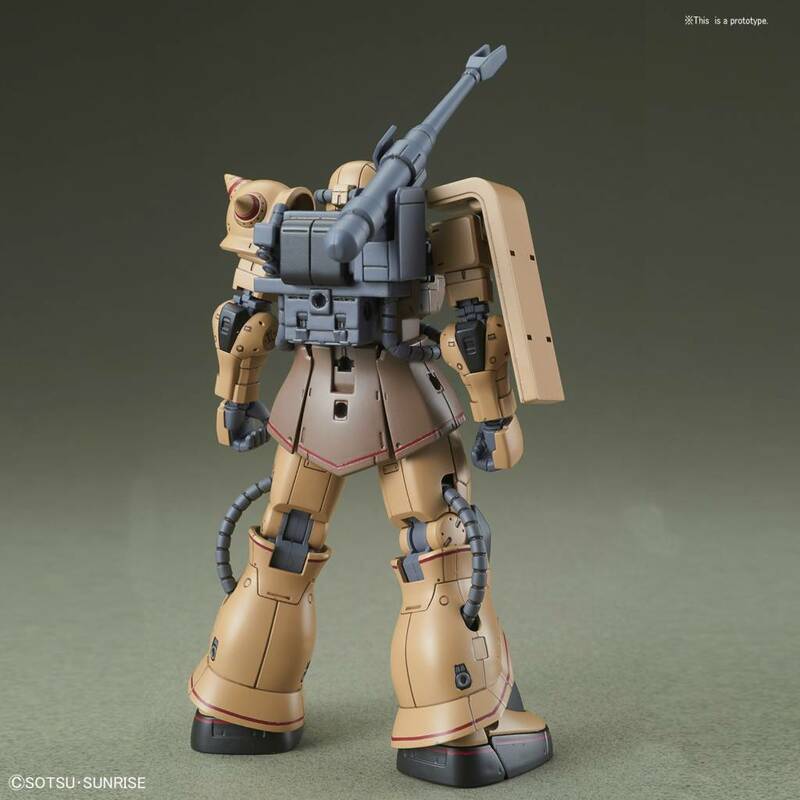 Runner x 10, Marking sticker, Instruction Manual.